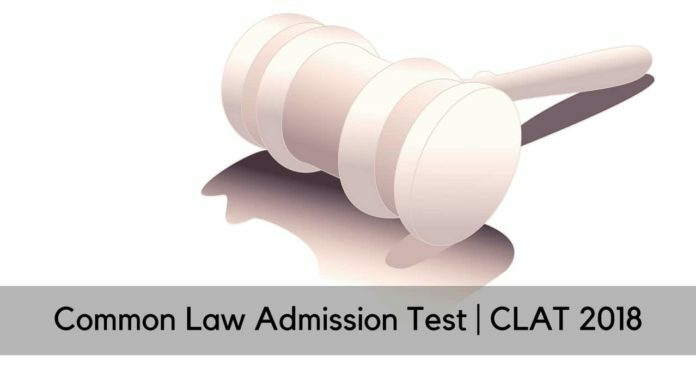 The CLAT 2018 Exam was conducted amidst severe crashes, ruckus and glitches( to know more click here). Many candidates filed separate petitions in various High Courts and the Supreme Court calling for a Re-examination. The Court took a significant stand today on what is the further procedure that needs to be adopted to resolve the candidate grievances by balancing the equities. The Supreme Court Division Bench comprising of Justice L. Nageswara Rao and Justice Mohan M. Shantanagoudar refused to cancel the CLAT 2018 exam and its results would be duly published on 31st May 2018. NUALS Kochi submitted its report on the complaints received in relation to CLAT 2018. The committee which submitted their report, was headed by former Kerala High Court Judge Justice Hariharan Nair and included 162 representations by candidates. It was pleaded on the behalf of NUALS Kochi that there were repetitive complaints in a total of more than 6,000 complaints received. Justice Rao observed that “What we want is for the Committee to consider all genuine cases”. It was suggested that a formula be devised to compensate those candidates who are at a risk of being adversely affected on account of technical glitches. This would work only in favour of those who will clear the cut off after the said increase and for many others, just a futile exercise. Salman Khurshid, the counsel on behalf of one of the petitioners, contended that the loss was not just limited to certain marks because the general level of concentration required was lost as a result of the distress and anomaly that prevailed in the environment. It was further argued by the counsels for other petitioners that the scheme sought to be derived does not take into account the unfair advantage gained by some students due to extra time. Moreover, the invigilators were not technology savvy and the computer systems were hanging for some students. It was also prayed that the publication of results on 31st May 2018 be stayed because once the results are announced, several candidates may not pursue the complaints if they have received good marks. This argument has been doing the rounds since 15th May 2018 among various social media platforms such as Facebook and WhatsApp where online discussion groups having CLAT 2018 candidates as their members, since 15th May 2018 when the unamended answer key of CLAT 2018 was released and each candidate got their individual scores, that the support for a re-examination, within the respective groups, had fallen drastically as some students predicted that they would get their choice of NLU by now and consciously chose to remain inactive. The court, however, did not allow for any re-examination, stay on the publication of results and ordered that the grievances of students would be looked after by the Grievance Redressal Committee formed by NUALS Kochi. This note is penned by Gunjeet Singh Bagga.